Mechanics of Company Command gives a "nuts and bolts" perspective of company operations for the Army professional. Designed for both pre-command captains and lieutenants, this book provides junior officers with the real, "been there" knowledge and wisdom to successfully manage a company. 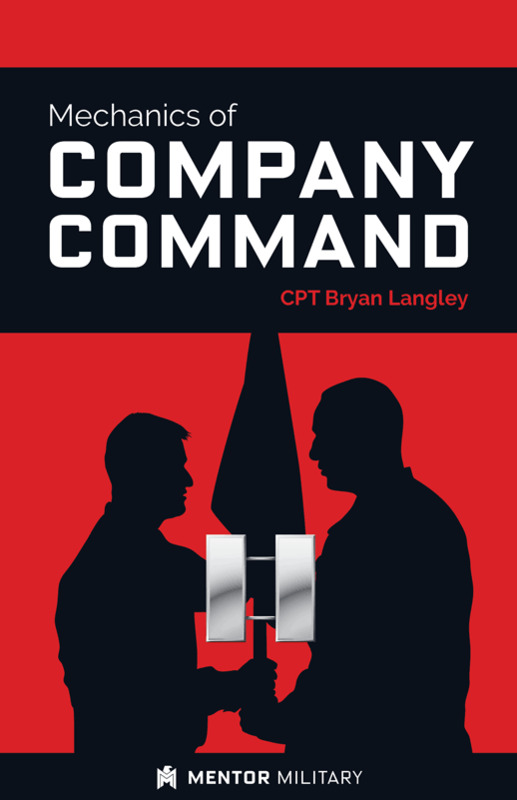 From interviews with battalion commanders to the final change-of-command inventory, Mechanics of Company Command covers the complete life-cycle of experiences all commanders face. In this era of force reductions and "up or out" career choices, no company grade officer should go without the best tools for their profession. Those looking to expand on their initial Army education will find many of their answers in Mechanics of Company Command.